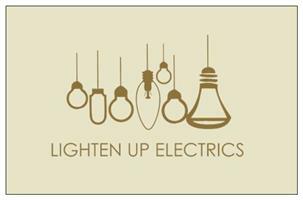 York based Electrical services. Will undertake any aspect of electrical work. Domestic, Commercial & Industrial.